BDMA is equipped with its new state of the art facility at 7-X The Business Hub. 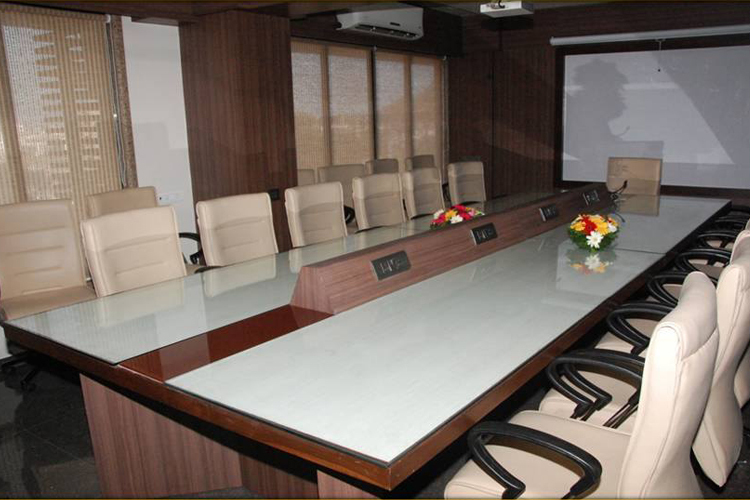 The new facility is equipped with all ultra-modern amenities, a conference hall, a training room and dedicated offices. Training Room with 23 persons seating capacity is suitable for meetings, trainings, interviews etc., This room is equipped with Audio-Visual systems like projector, screen, mic system, speakers and Air-conditioners.